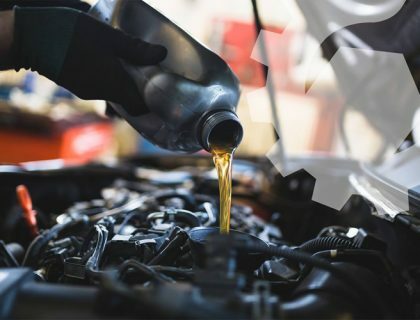 Regular maintenance will save you money over the life span of your vehicle so book your beloved Car or 4WD in for a service today. 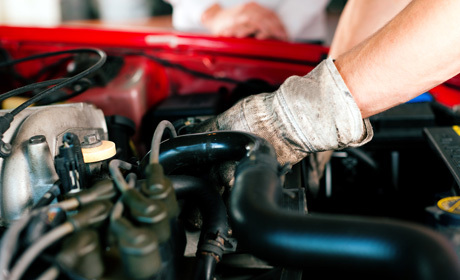 Timing Belts have a life span and can damage an engine when not replaced in time. 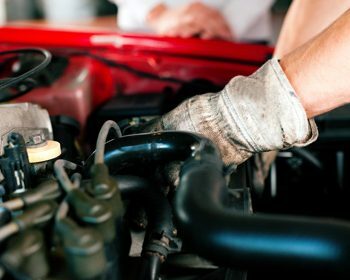 Come in to Main Drive Motors and let one of our experts take a look before it does any serious damage. Not getting the performance out of your turbo? A damaged turbo can be replaced to achieve more performance so come it to Main Drive Motors and let us work our magic. As we are older and more experienced mechanics we love working on and appreciate older cars. So if you are looking for someone that will respect your car as much as you do make sure you take it to the experts and Main Drive Motors. 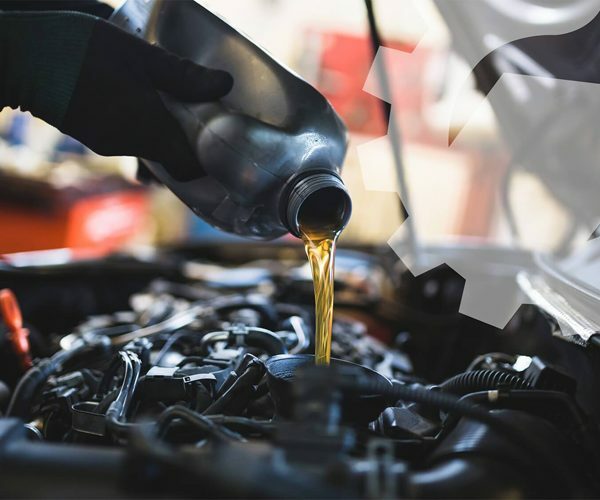 Let Main Drive Motors take the stress out of buying that new car with a comprehensive report detailing its condition and upcoming expenses. Correct transmission maintenance saves fuel and transmission failure, so come in and see Main Drive Motors today and start saving. When buying or selling a car you will need to get a roadworthy done. At Main Drive Motors we can arrange a comprehensive inspection service that could help you avoid buying a lemon. Have a cracked or shattered windscreen? Main Drive Motors can arrange a replacement windscreen for your vehicle.